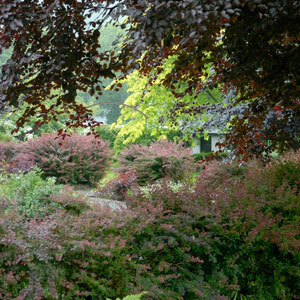 Trees and shrubs are the backbone of your landscape. 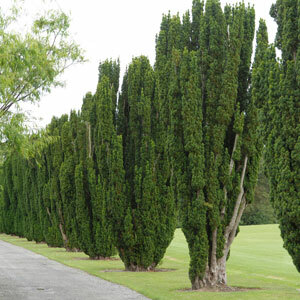 They are used as screens, backgrounds and accents. 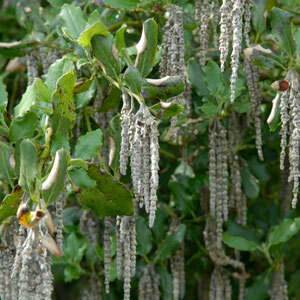 Trees are used for shade, and for fruit. 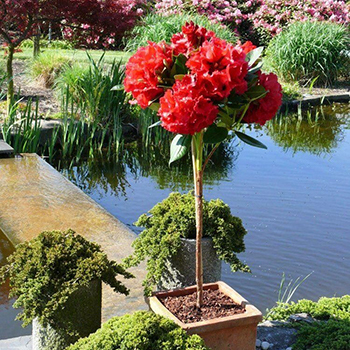 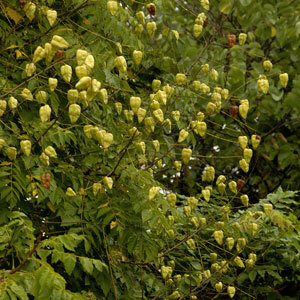 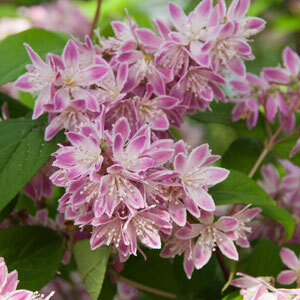 Flowering shrubs provide long lasting, beautiful blooms which brighten even the gloomiest of days. 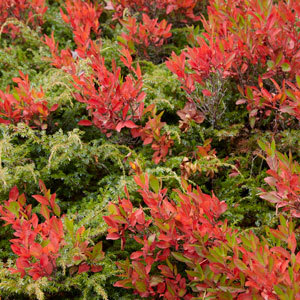 Combine evergreens with deciduous shrubs with different flowering times to create a succession of colour and year-round interest. 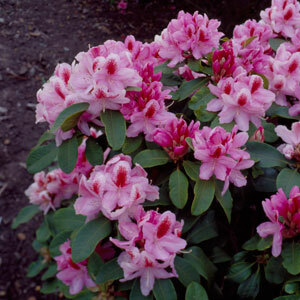 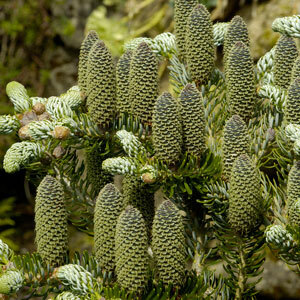 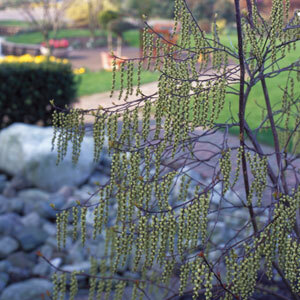 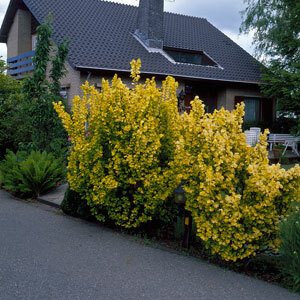 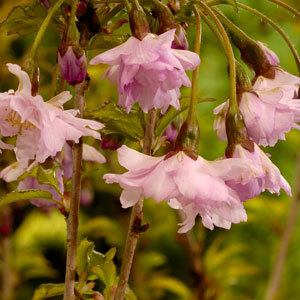 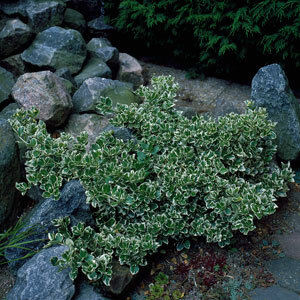 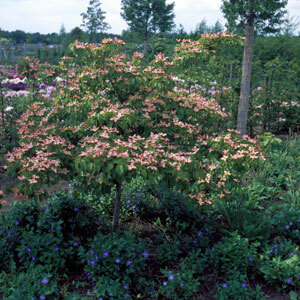 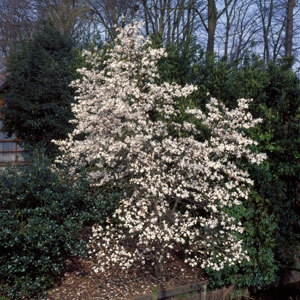 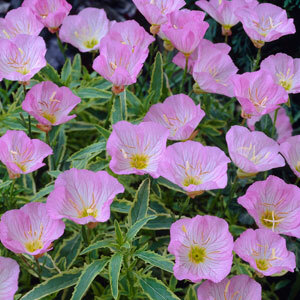 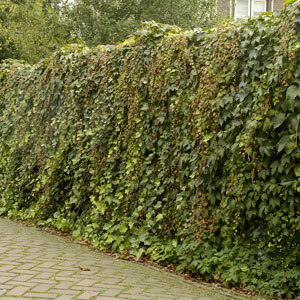 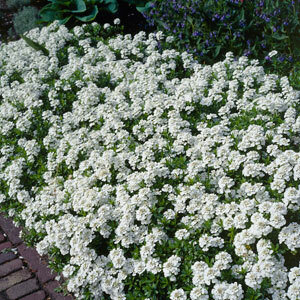 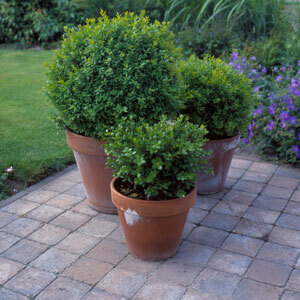 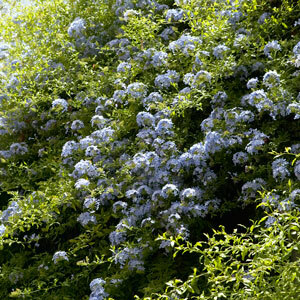 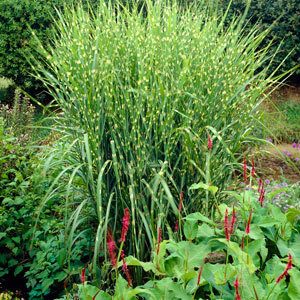 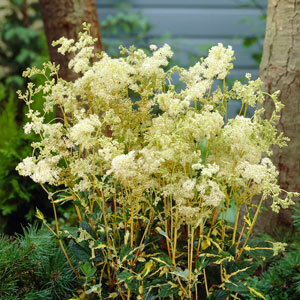 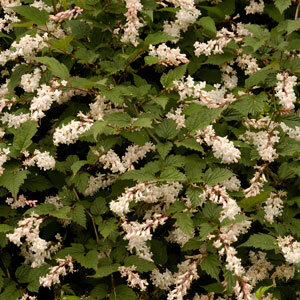 There are shrubs to suit all soils in sun or shade.